Imagine that you are walking through this bright and white hallway, and you look up and see this split and spindly tree in all its beautiful and stark glory. That would be a good day. Thanks so much for sticking with me all week on this blog. This is the first week I’ve posted five times in I don’t even know how long. It was hard, since I still had a full schedule with outside design work, but I feel accomplished and satisfied that I worked hard and was present. 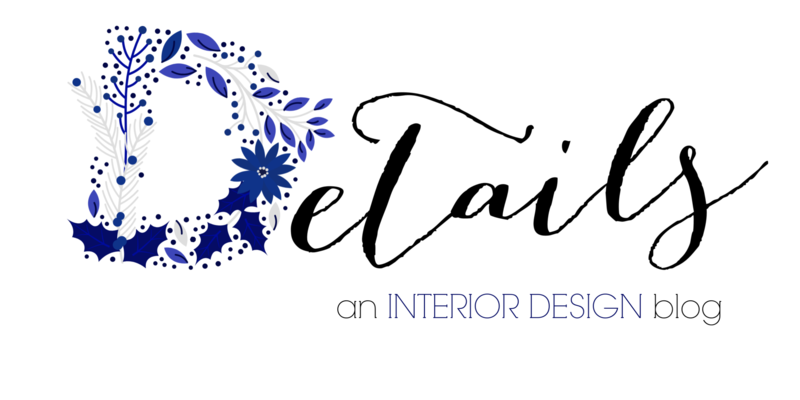 This little blog is a creative outlet for me that lets me explore different ideas and yes, even show off my own little vignettes and holiday bits and pieces. It brings me joy.